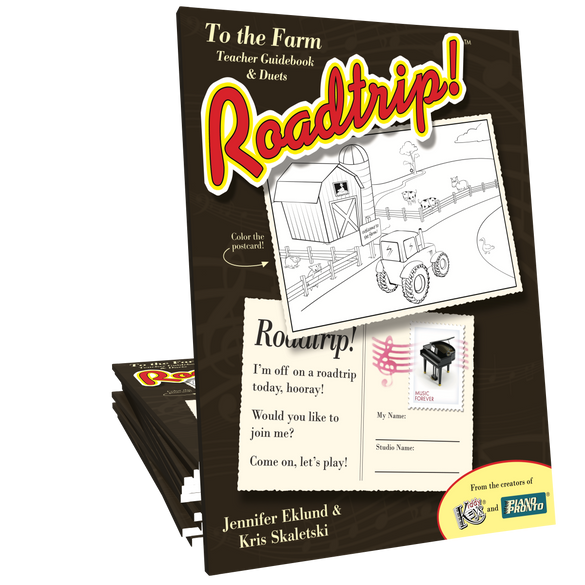 Roadtrip! 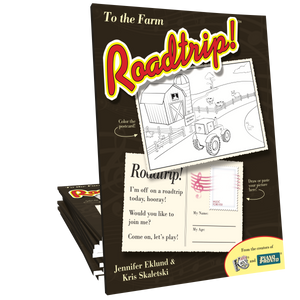 To the Farm Teacher Guidebook is an essential item for instructors using the companion lesson book. 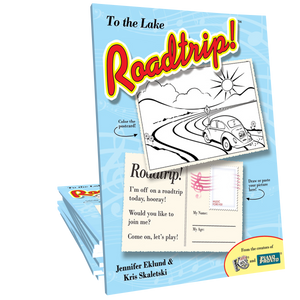 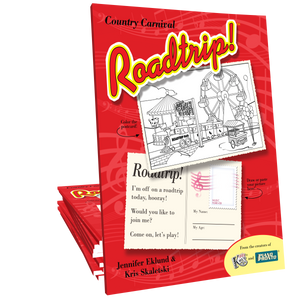 Includes multiple teacher duet versions for all eighteen songs, off-bench activity suggestions, comprehensive lesson plans, and much more so you can be the best tour guide possible!